Executive protection means providing high-profile clients and their families with personal protection services to insure their peace of mind, safety and security. Executives, as with any high-profile people, are at risk of personal assault, kidnapping and being the victims of terrorist attacks. There have been many instances of executives being attacked. Sidney Reso, the Vice President of International Operations for oil giant Exxon, was famously kidnapped and murdered in April 1992 in Morris Township, N.J. Freddy Heineken, CEO of the large Dutch beer company Heineken, was lucky to escape unharmed after having been kidnapped in November 1983. These attacks should never happen. All of our executive protection agents are highly trained operatives. Each agent is put through an extensive background check to assure that an executive is always under the supervision of a qualified individual. We realize that each executive’s needs will be unique to their position and profile. As a result, we have developed a comprehensive approach that will effectively meet an executive’s requirements. 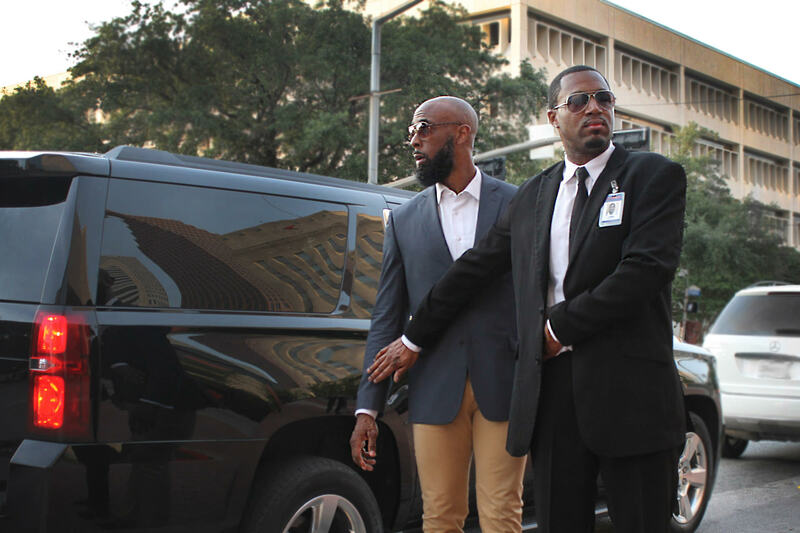 OSP offers a discreet bodyguard service in which our undercover agents provide superior protection without being intrusive to our client’s activities. These ‘plainclothes’ agents are able to blend in well. We also offer bodyguards in more commanding battle dress uniform, which can be used when a client requires a strong and visible security presence. These operatives can be used in conjunction with our discreet guards to secure event perimeters and draw attention away from clients. We also offer an armed car service, as we know that our clients are most vulnerable when in transit. Additionally, all of our agents are Certified Emergency Vehicle Operators (EVOC) and are highly trained dignitary protection specialists. OSP’s philosophy is that we provide our esteemed executive clients with protection that is customized and specific. The guards and operatives that we provide for executive protection and security are the best in their field. They will provide their services at the highest standard, as befitting of what OSP stands for. It is what we do – and we do so with pride and conviction.